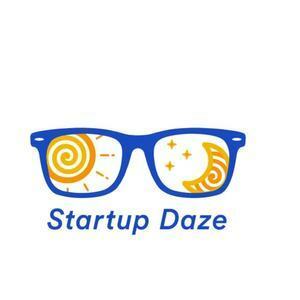 Startup Daze is a weekly podcast providing a behind-the-lens look into the lives of founders and investors. 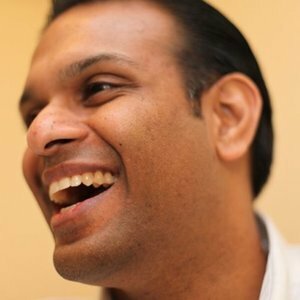 This week's guest is Arun Mohan. Arun is a physician executive, entrepreneur and Angel investor with a passion for improving healthcare delivery. 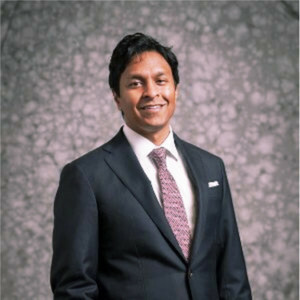 Currently, he serves as Co-Founder and CEO of Radix Health, a technology company that partners with leading medical groups to improve patient access.